Pack family and friends in a new 2018 Dodge Journey for sale in Bossier City, LA, today. With advanced safety features and entertaining new technology, this car will change the way you think about your daily commute. Instead of dreading your drive every morning, you will feel relaxed and excited to be back in your amazing new car. The 2018 Dodge Journey has a comfortable interior with many options for upholstery, as well as a sleek, beautiful exterior. This spacious vehicle seats up to five people, and still offers extra legroom and storage space. Visit Landers Dodge Chrysler Jeep Ram to test drive a 2018 Dodge Journey near Minden, LA. We offer many gorgeous vehicles, making it easy for our customers to find something they love. After deciding on the 2018 Dodge Journey, one of our helpful to team members will help you secure financing, so stop by Landers Dodge Chrysler Jeep Ram to learn more about the 2018 Dodge Journey near Shreveport, LA. 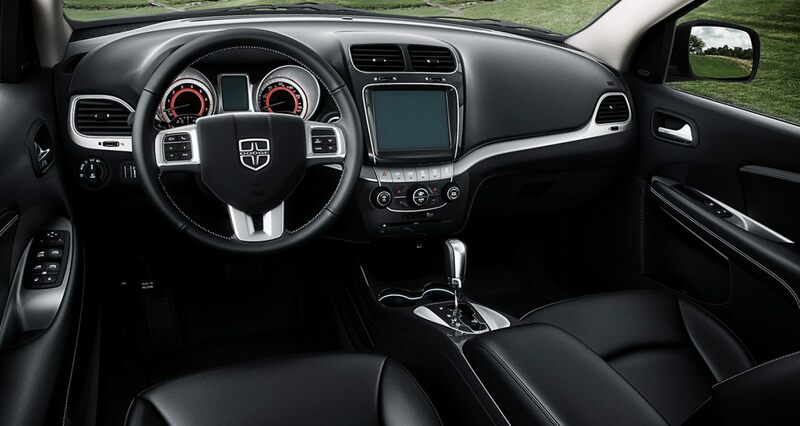 The 2018 Dodge Journey features available soft, luxurious leather-trimmed seats and accents, including a leather-trimmed steering wheel. Durable cloth seats are also available if you are looking for something more practical. Enjoy music, podcasts and audiobooks using Premium Alpine® Speakers with a subwoofer, six speakers and a 368-watt amplifier. Hands-free communication and entertainment are housed in the car’s available Uconnect® infotainment system. 2018 Dodge Journey inventory near Minden, LA, features several Uconnect® systems that feature SiriusXM® Satellite Radio, Bluetooth® streaming audio, Apple Carplay®, Android Auto™ and more. Systems available include the Uconnect® 3 NAV with 8.4-inch display, Uconnect® 3 with 8.4-inch display, Uconnect® 8.4 Touch Screen Radio Group and Uconnect® Voice Command with Bluetooth®. The 2018 Dodge Journey also has many great safety and security features, including lane keep assist, a rear park assist system, a rearview camera and more. The 2018 Dodge Journey in Bossier City, LA, has two available engines. The 2.4-Liter I4 DOHC 16-Valve Dual VVT Engine delivers up to 173 horsepower and 166 lb.-ft. of torque. The 3.6-Liter V6 24-Valve VVT Engine delivers up to 283 horsepower and 260 lb.-ft. of torque. This car also has three available transmissions, including a 6-speed automatic transmission, 4-speed automatic transmission and AutoStick® automatic transmission. 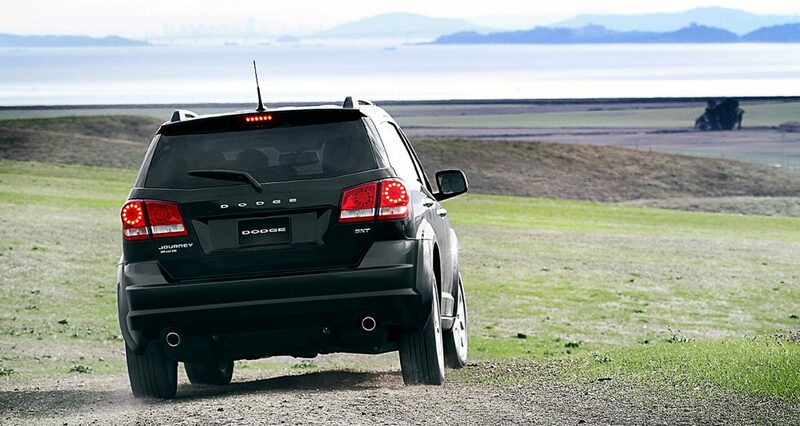 No matter where your next adventure leads, the Dodge Journey will get you there without a problem. 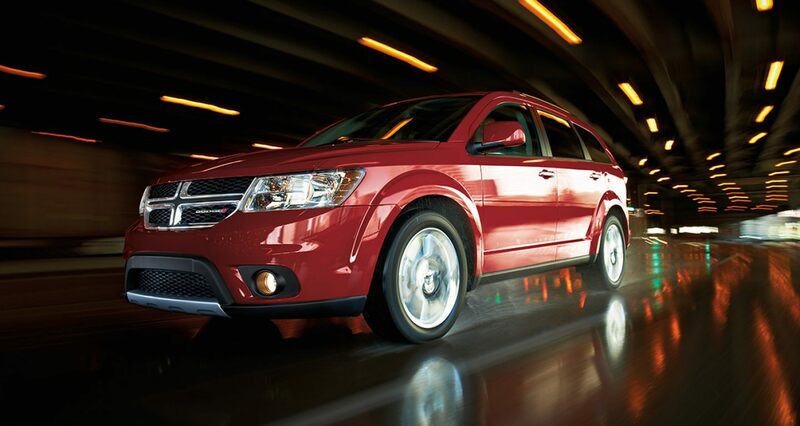 Experience everything the 2018 Dodge Journey has to offer when you visit Landers Dodge Chrysler Jeep Ram today!